Once upon time (a couple of years ago) I used paper maps and questions at a gas station to find my way around. Some times it was just driving around until I got lucky and found what I was looking for. Then my wife and I decided to take a really long trip up the East Coast from Texas to see the leaves in the fall. 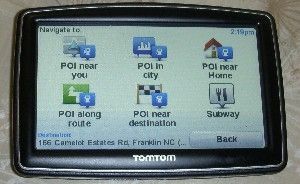 At my wife's suggestion I did some research and finally bought a TomTom XXL 5 inch screen GPS. I studied my maps and laid out the route making sure every thing was organized. Of course along the way things got messed up because of road construction, detours and changes in plans. My wife had been learning how to use the GPS and she set in a new route, checked hotels and found restaurants, all while we were going down the highway. That was it! The light came on and suddenly I saw the value of having and using our GPS. 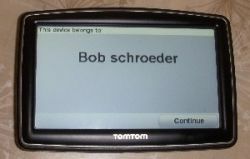 Now, I won't even leave the house without our TomTom GPS. We call her Tomasina (get it? that was my idea). 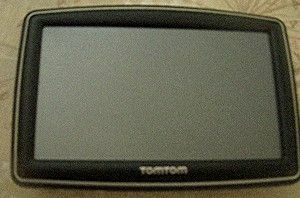 I got the 5 inch screen version because we both wear glasses and it is easier to see than the smaller versions. The colors are bright and clear and the voice is very easy to understand. And guess what ? 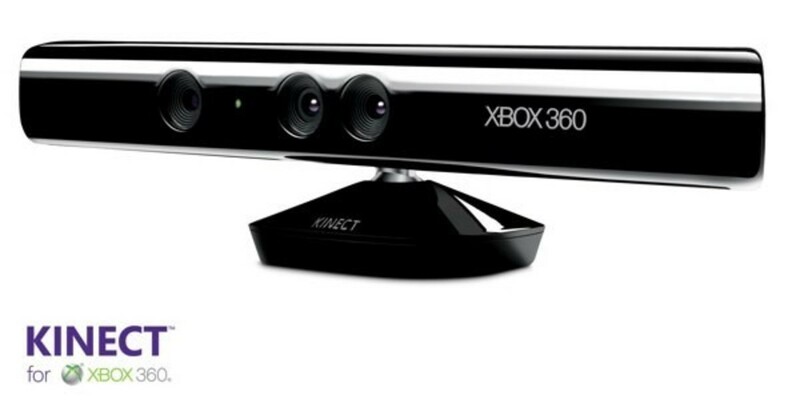 It even knows my name when I turn it on! 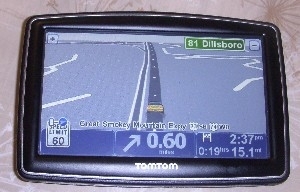 One of the most amazing electronic devices on the market today is the GPS. Think about it--this little unit contains all the maps of the US, Canada and Mexico. It can tell you when to take side roads to avoid congestion, how to get back to your home and best of all it gives you turn by turn instructions to help you get to your destination. 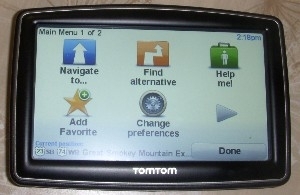 If you had a TomTom GPS the answer would only be a couple of clicks away. My wife is getting soooo good at using the GPs, it almost scares me. She can locate anything in just a second or two. Many times on a long trip I have had to locate food, gas and alternater routes. Using my unit was a lot easier than trying to get out a paper map, spread it out and try to figure out wher anything was. Don't drive lost, always be in control. The "Help Me!" 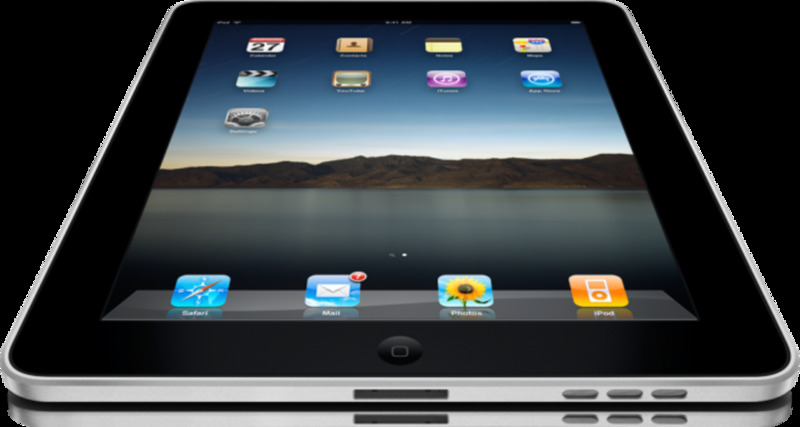 menu provides added safety features so you can easily access local emergency providers. My wife and I just got back from a weeks trip to the Outer Banks of NC. 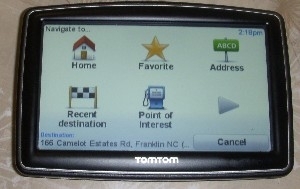 My TomTom found all the places of interest we wanted to see, so we didn't miss a thing. Finding great restaurants was not a problem and even some of the locals were surprised that we found their favorite places. 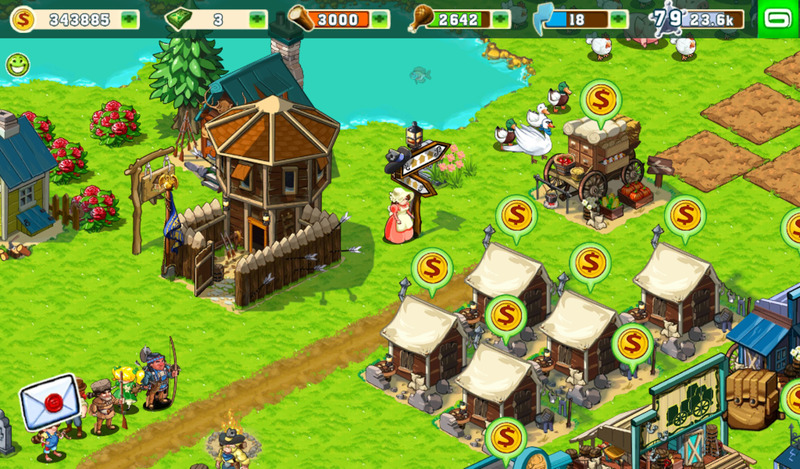 I was surprised to find out how easy it was to make use of all the features on my unit. It even let me set in a speed that I shouldn't go above. When I went above that speed, it sounded a loud siren to let me know that I should slow down. 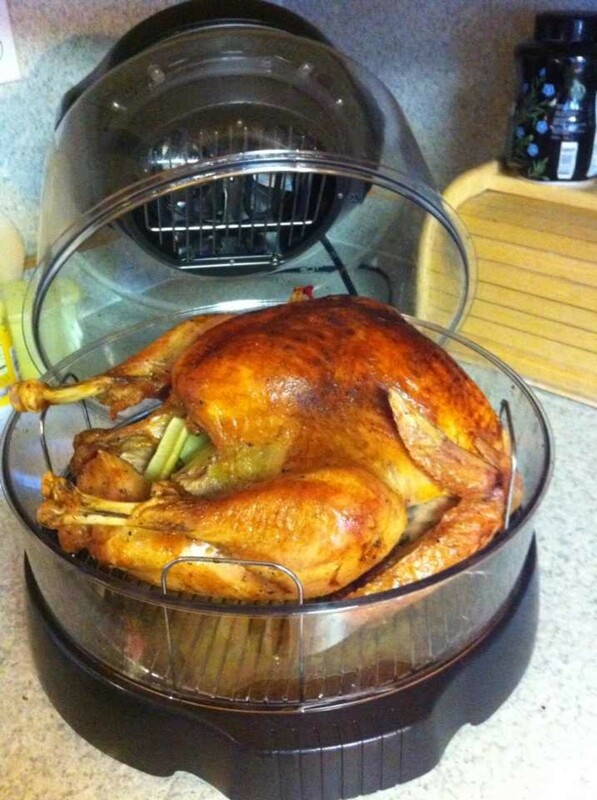 Scares the heck out of me, but it works. This made for a wonderful trip, good touring and great eating.